Hell of a fight. 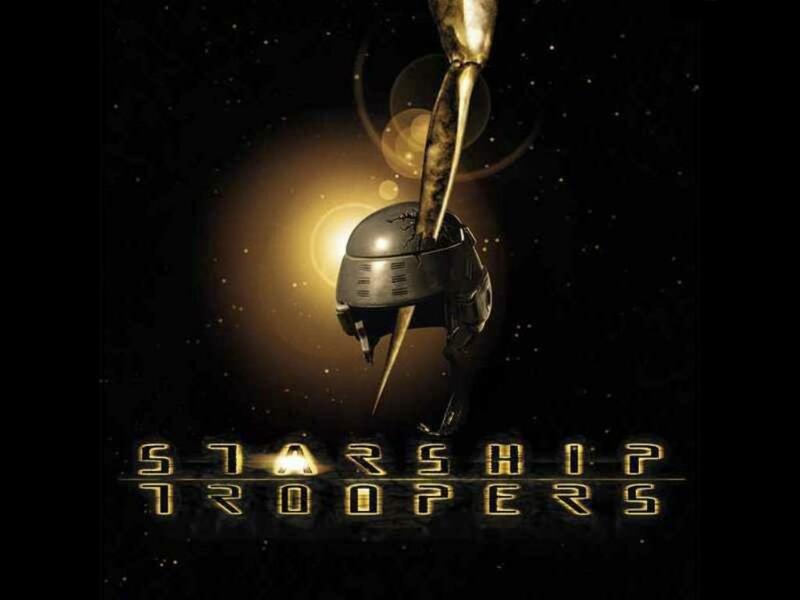 I didnt hold the www.starship-troopers.com domain for years without reason. I love this ironic and overblown movie. Also Barney Stinson and two hot actresses one of which is Denise Richardson play in this galactic battle.